Our industry loves a rashomon, and in the past year or two, our collective subject of debate has been Uber. Perhaps the fastest growing company in history (its numbers aren’t public, but we’ll get to some estimates shortly), Uber has become a vector for some of the most wide-ranging arguments I’ve ever had regarding the tech industry’s impact on society at large. It’s not that Google, Facebook, Apple, or Microsoft didn’t evoke great debate, but all those companies came of age in an era where tech was still relegated to a sideshow in the broader cultural conversation. Microsoft was taking over the computer industry in the 1990s, Google the Internet in the early 2000s, Facebook and Apple the mobile and social world in the late 2000s. But Uber? Uber is about a very real and entirely new approach to our economy, a stand in for the wealth divide festering in the US and beyond, an existential rorschach testing your values around the role of government, the social contract, and the kind of society we want to become. 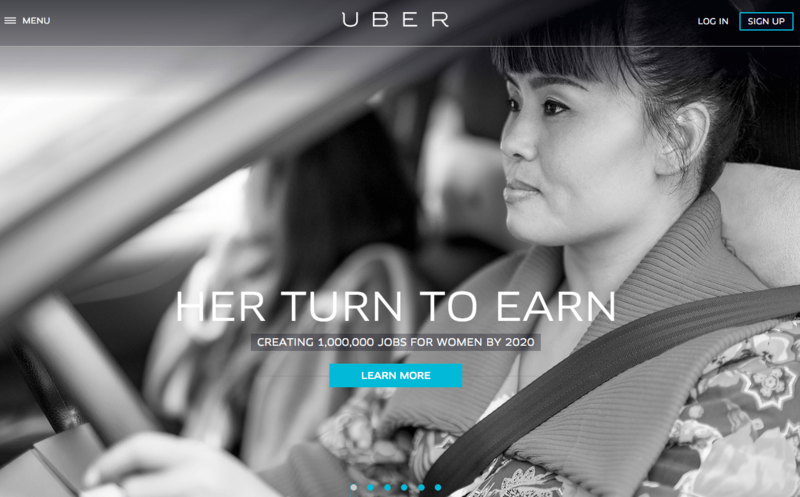 3 Comments on Uber, The Rashomon. Author John BattellePosted on April 26, 2015 Categories essays, Joints After Midnight & Rants, Media/Tech Business Models, NewCo, Random, But InterestingTags corporate sustainability, NewCo, Uber3 Comments on Uber, The Rashomon. Have you ever been to a music festival, and found yourself overwhelmed by too many great choices? Look at Coachella, for example. There are six stages to chose from. On Friday, how are you supposed to pick between Alabama Shakes and Lykke Li? I love ’em both. There’s Alt-J playing at the same time as Glass Animals, and Fitz & the Tantrums going up against Florence & The Machine. That’s exactly how I feel about picking my schedule for next month’s NewCo New York. 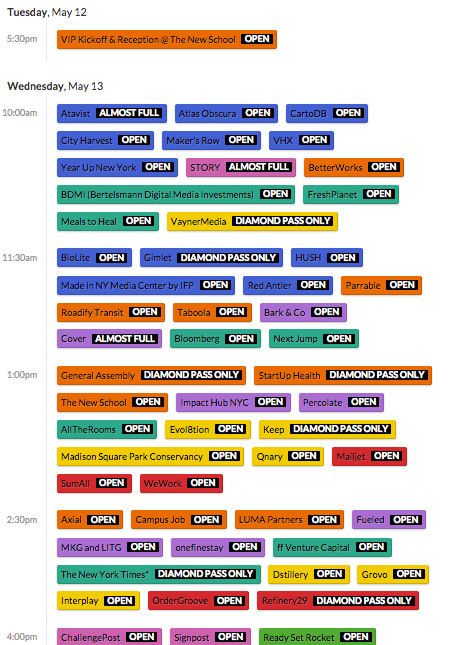 The lineup is 125 companies strong, and I can only see a total of ten (five each day). Yet picking your schedule is part of the magic of NewCo – it’s a supremely individual set of choices, but once you commit, you know you’re going to get to hang with hundreds of like-minded souls who made the same choices you did. 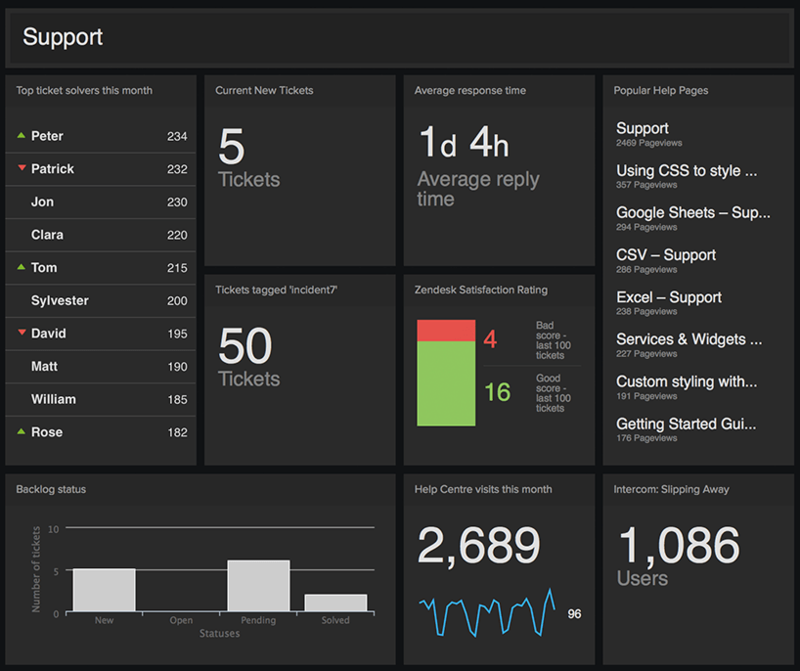 A GeckoBoard sample dashboard, integrating half a dozen separate data services. What makes for a truly NewCo business? I’ve been giving this question a lot of thought the past six or so months, leading to posts like Maybe The Best Way To Change the World Is To Start a Company, Living Systems and The Information First Company, What Makes a NewCo, and posts on NewCos like MetroMile and Jack. But lately I’ve noticed a strong theme running through a number of interesting and successful businesses: Integrations. From Acxiom and sovrn (where I am a board member) to Slack, Gecko and Zapier (where I am a happy customer), these companies are thriving because they have built a platform based on the integration of many different products and services. At NewCo, we call this “being platform’d” – an inelegant but apt descriptor.